When you’ve got multiple cables or wires running along your floor, it’s important to make sure that conditions are still safe. In these instances, providing your employees and customers with a safe way of noticing this and being able to get over. 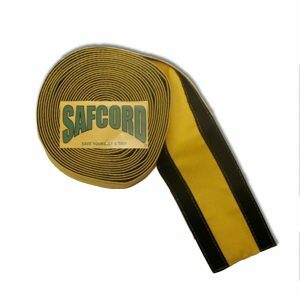 At Comfort First Products, we also offer high quality SafCords that make it easy to manage large quantities of cords or wires. Find the perfect fit for your establishment today.